for advance sells rating in Korea’s new movie release. and Han Hyo-joo from the hit drama Brilliant Legacy acting together. The two stars spent 2 days from November 7 to November 8 together in Busan, both having a break for the first time in some time. Residents of Busan said they’d seen the two together at the local sea food market in Busan, and eating and resting together. 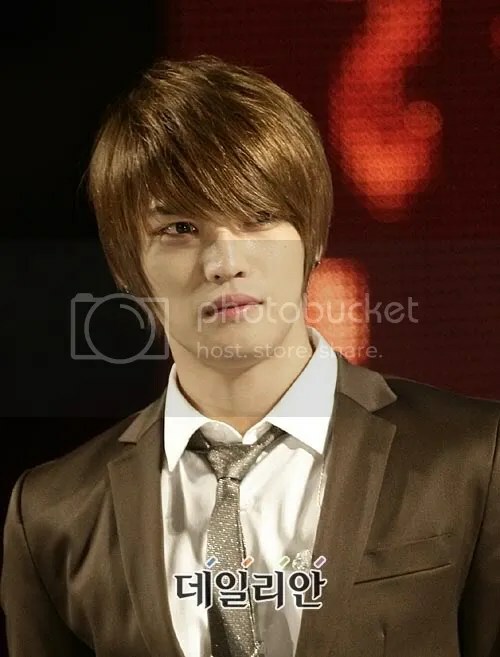 Both Taegoon and Jaejoong were born in January 1986 and grew up in the same hometown. Until now they have maintained a fantastic friendship. 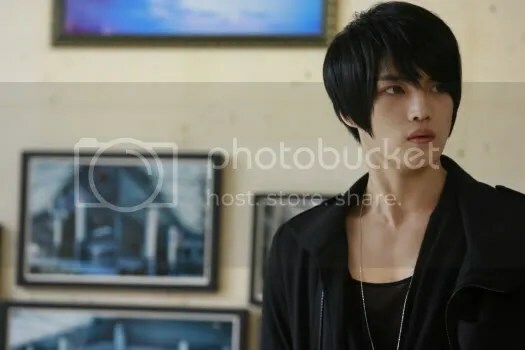 Jaejoong had previously appeared in Taegoon’s debut MV Call Me earlier this year after Jaejoong’s long attempts to convince SM to let him appear in the video. TVXQ’s YoungWoong Jaejoong, who is caught in a legal dispute with agency SM Entertainment over the group’s exclusive contract, is holding the spotlight as it has been found that he will be attending the preview of <Postman of Heaven> on the 9th. 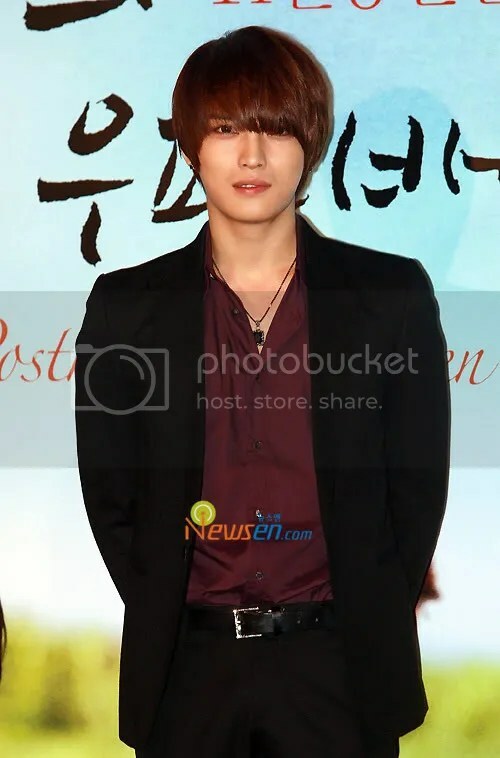 As the second film of ‘Telecinema’, <Postman of Heaven> has confirmed its press conference as the 9th and it was revealed on the 5th that lead role YoungWoong Jaejoong would be attending the event. Global project ‘Telecinema 7’ was brought together by Japan’s best writer and Korea’s famous drama role caster along with Korea’s top stars to create seven movies in total. <Heaven’s Postman>, which was TVXQ’s YoungWoong Jaejoong’s first attempt at acting, is garnering much attention before it’s screening date on the 12th of November; many are curious to see if he is as good on screen as he is on stage.